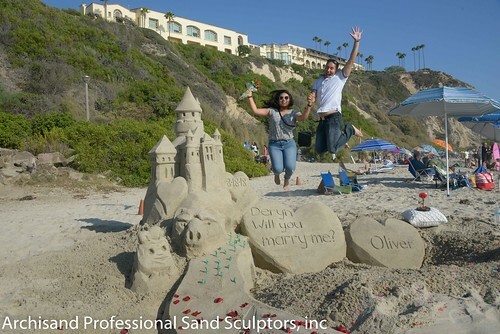 Orange County – Archisand Professional Sand Sculptors, Inc.
Archisand Professional Sand Sculptors, Inc.
Congratulations Jordan and Kelsey! 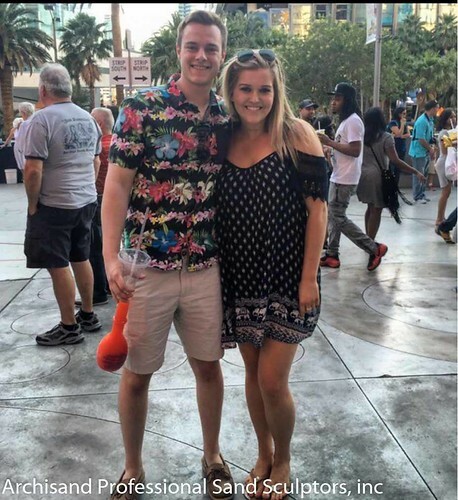 Your now Engaged! 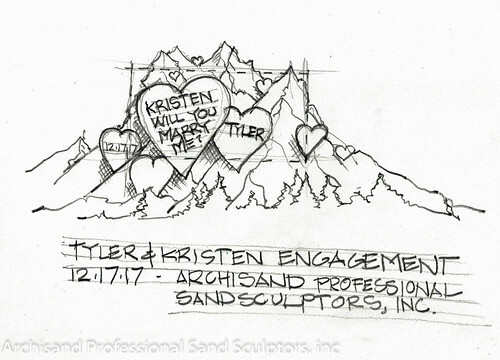 The sand sculpture was of a mountain retreat with hearts in sand. The message of love was clear! Kristen got her man in the process!